Applied Tactics, is a Loudoun and Fairfax County website design, SEO, and hosting firm. Our main office is in Leesburg, Virginia, a suburb of Washington, DC. We can and have provided solutions for large and small businesses, associations, and government agencies. 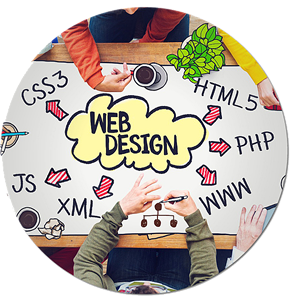 If you are seeking a website facelift or custom development of a web application, we have the ability to deliver your product. Everyday more and more sites hit the Internet. You have a business to run and do not have the time to promote your website. This is where we can help. We offer Search Engine Optimization (SEO) and Marketing services to generate more business for you. We offer content writing, social networking marketing, backlink, and keyword assistance. We also can manage your AdSense campaign for you. We are a local hosting provider. 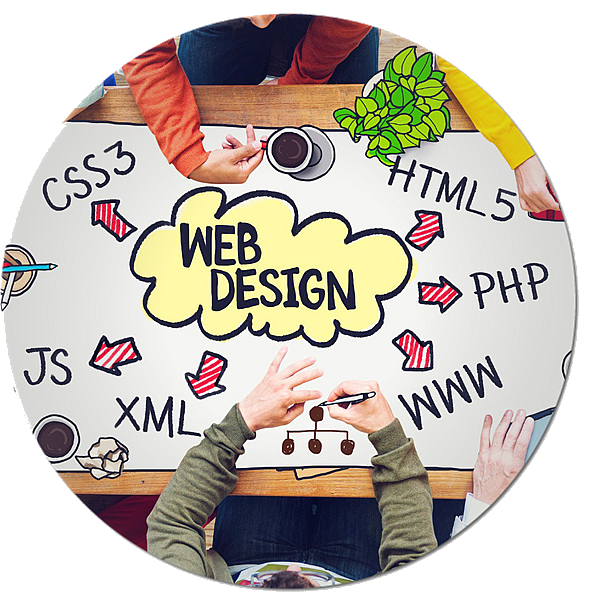 We have been hosting websites for our clients for over 15 years. We offer shared and dedicated server services. We also offer cloud backup solutions for server or desktops. Please contact us for more information. Applied Tactics, is a provider of website design, SEO and hosting solutions. We are located in Loudoun County Virginia (metro DC). 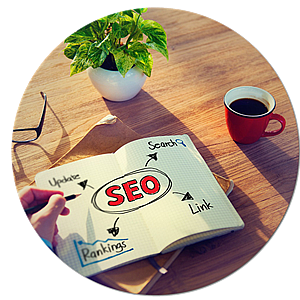 We offer content writing, social networking marketing, backlink and keyword assistance. We also can manage your AdSense campaign for you. Do not let your site sit untouched. This will negatively effect your search engine placement or SEO. Over the past 15 years in business, Applied Tactics has helped private companies, associations, and local towns, and has been the prime contractor on multiple federal government contracts. We are located in Loudoun and Fairfax County VA. Please use the Online Quote Form for an estimate within 24 hours. Make sure to include all relevant information.